When looking for an affordable Cremation Service in the Summit NJ area, Gorny Funeral Service can satisfy the needs of your family. We also service and cater to the families in the surrounding area like Springfield and Union NJ. 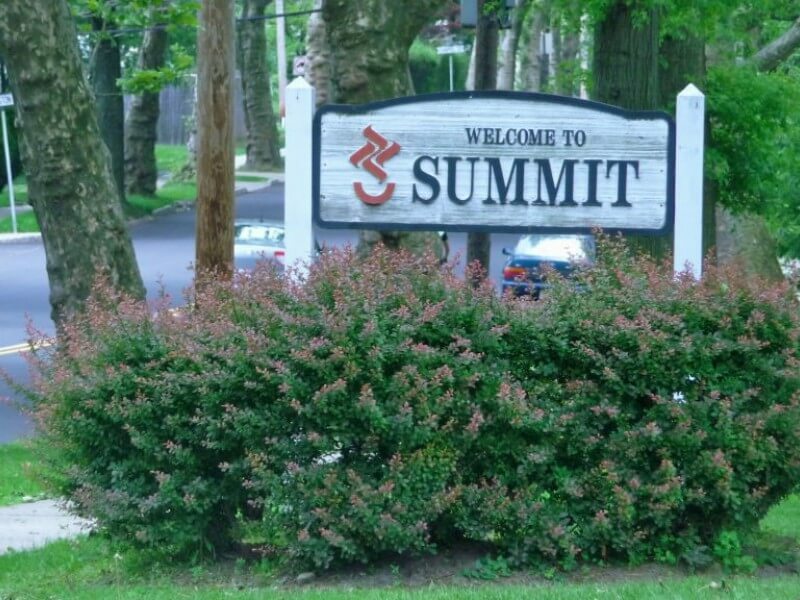 While there may be other reputable Service Providers serving families in Summit NJ, Gorny Funeral Service is there for you and stands by you and your family every step of the way. Cremated remains, or cremains, are the ashes that remain following the cremation process.